Do you like a bird alight upon you? 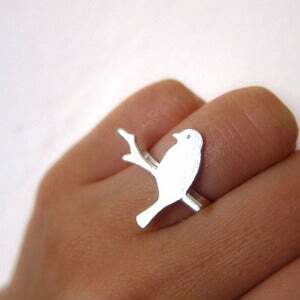 I love this bird ring idea. Thanks a lot to Brittney—and I am so excited about it that I did three versions of the bird ring. This is straight branch version of bird ring series. 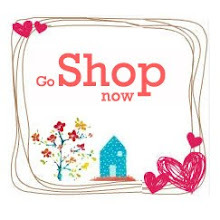 All my Bird rings are made of Pure sterling silver, not just silver plated.